This won’t be the first time we write about this, trust me. A couple of years ago, the famously, fatuous, ingratiating, unctuous and other adjectives I can’t think of right now host of “Inside the Actors Studio,” James Lipton, invited Pacino on for an extended conversation. For Lipton, who often dwells among the B and C-listers of Hollywood (Charlie Sheen, anyone? ), it was the chance to touch the face of a god. 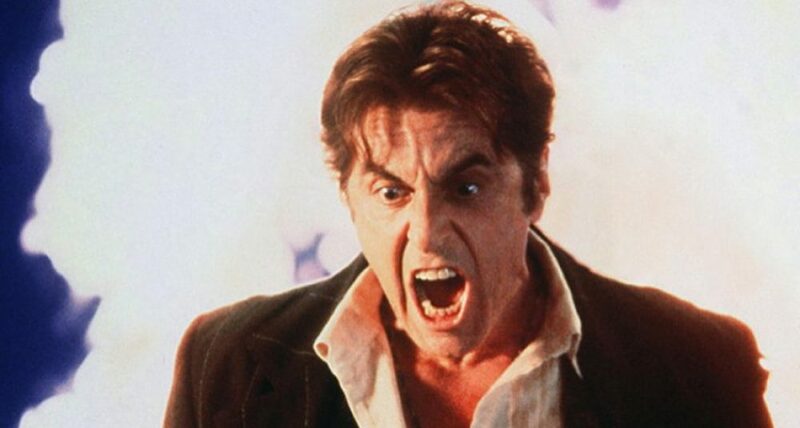 And neither he nor Pacino disappointed. This entry was posted in The Pacino Identity by James Oliphant. Bookmark the permalink.